Eye Shadow Bases by Sigma - Latest Launch + 10% Discount Coupon Code | Sahrish Adeel - Malaysia based Pakistani Beauty & Lifestyle Blogger! 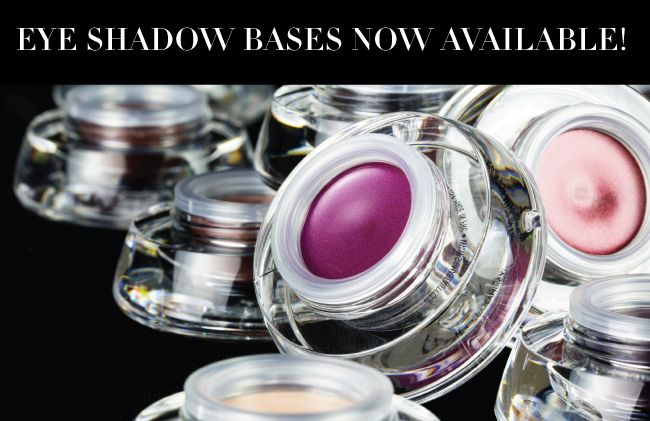 I am very excited to announce that Sigma's Eye Shadow Bases are now available for purchase! The base collection evolved from their best-selling Bare, Dare and Flare eye shadow palettes. All of the bases can be used with a wide variety of colors to enhance and transform your existing eye shadows. The bases have a smooth, quick-drying formula that is easy to apply and blend. Keep reading for more information & pictures! Available in a wide range of colors, the individual bases are the perfect addition to your makeup collection. Choose from nine shades, ranging from subtle neutrals to deep hues. The Eye Shadow Bases will increase the longevity of your look and provide you with the ability to easily transform your shadows. The individual bases are now available for $13 each! The Eye Shadow Base Kits can be used to compliment your Bare, Dare and Flare Eye Shadow Palettes or purchased to enhance your existing eye shadow collection. The Eye Shadow Base Kits include three bases and the F70 brush for seamless application. Rather than purchasing three bases individually for $39, a kit can be purchased for $36, and includes the complimentary application brush! Here are the colors available in each kit! To buy these amazing new additions in Sigma's range, click here. Don't forget to use 10% discount coupon code from sidebar of this blog. You can save a good amount by using the coupon. Which one are you going to buy? I am looking forward to get Bare!